The funeral of Gilbert O. Smith, who died Friday morning, was held Sunday afternoon at his late home in Williamstown. 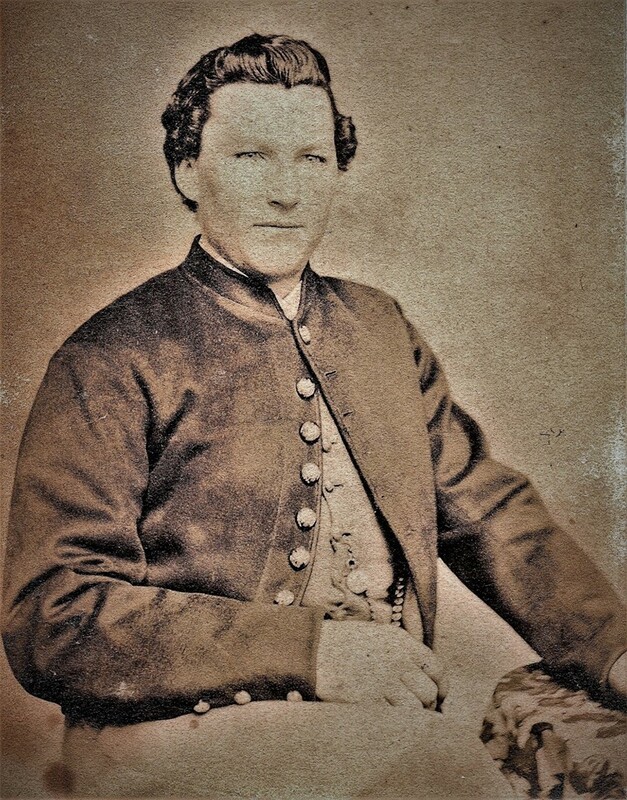 He left a wife, one daughter, Mrs. Dennis Briggs of Williamstown, two sons, Arthur G. with A. D. Farwell and Co., Montpelier, and Frank E. W. who lives at home, also one sister, residing in Iowa, and a brother in Montpelier, and three brothers and an aged mother in Barre. The pallbearers were his four brothers. 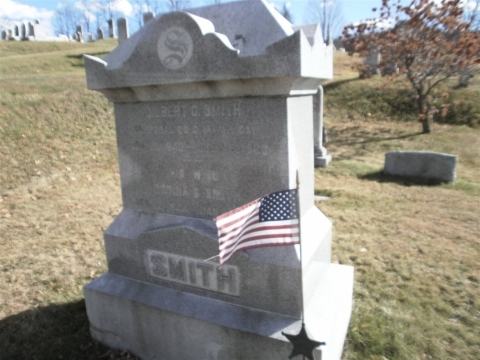 Mr. Smith was a veteran of the Civil War, having enlisted in 1861, in Co. C., 1st Vt. Cavalry. and was wounded in the elbow of his right arm. He was a member of Waterson Post, G.A.R. of this place, having served as commander, and for years had been adjutant of the Post. He had served also as senior vice commander of the Department of Vermont, G.A.R., and aide-de-camp on the staff of the Commander-in-Chief. The funeral was largely attended, both from Chelsea and Williamstown, by the veteran soldiers and the W.R.C. The G.A.R. burial service was said at the house by Waterson Post, which, for the third time have been called upon to perform these rights of a comrade in 1903. There were many beautiful tributes of flowers. The interment was in the cemetery at Williamstown. Source: West Randolph Herald and News, July 16, 1903.